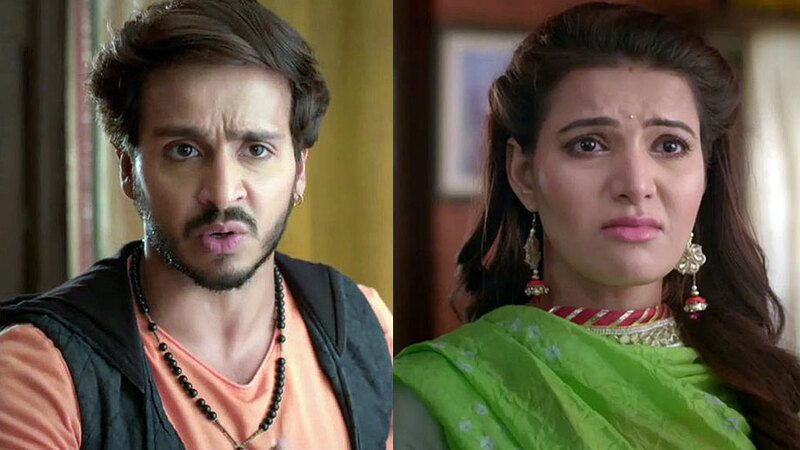 Major drama in Life OK’s Ghulaam. 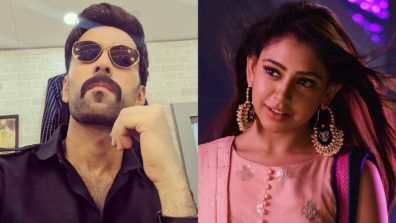 Life OK’s Ghulaam (Saurabh Tewari’s Parin Multimedia and Rajesh Chadha’s IMRC Entertainment) is quite loved by the audience because of its great cast and amazing storyline. 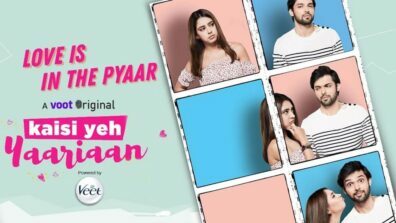 The show has always kept audience hooked to their TV screens with its dhamakedaar twists. Yet again, the makers have planned an exciting sequence for the viewers to watch. 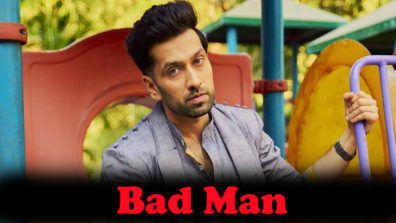 In the upcoming plot, folks will witness Veer’s (Vikkas Manaktala) plan yet again getting failed. However, Veer’s plan will go in vain as Rangeela will learn about. He will come in as a saviour and help Rashmi by melting the car’s window glasses with fire. He will manage to save Rashmi. This incident will be a miracle for Rashmi as she would get her lost voice too. 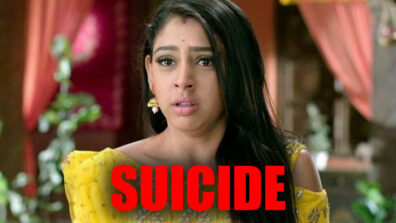 We also hear, after saving Rashmi, Rangeela will confess his biggest mistake of killing Rashmi’s ex fiancé. 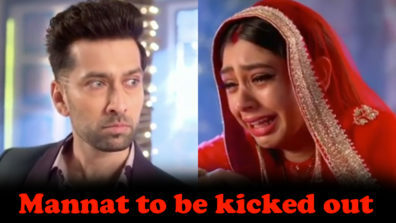 This will shatter Rashmi and she will hit Rangeela in anger. Rangeela will apologise for his mistake. Stay hooked to Indianwikimedia for more exciting updates. 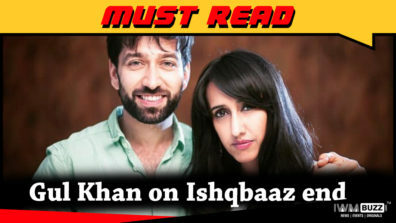 Star Plus' Ishqbaaz to end?